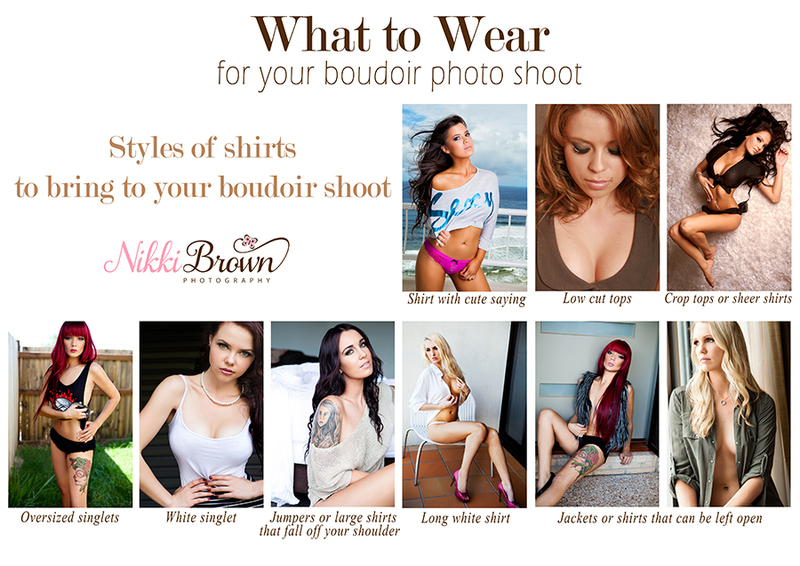 I love being a Townsville boudoir photographer. This beautiful lady was one of my recent Townsville clients and she kindly said that I could share her photos. I always give clients the choice if they would like to keep their images private due to the nature of photography, and many do choose to keep them private. However it is great to be able to showcase my work when given the opportunity. Hair and makeup was by Erin White who did a fantastic job. I will next be visiting Townsville on the weekend of Saturday 1 October and Sunday 2 October. Most of the Saturday spots are taken, however there are still a couple of spots available on Sunday. All clients receive a private 2 hour shoot. This will be my last visit for 2016 and a great time to get some boudoir photographs done as a Christmas present for yourself or your significant other. 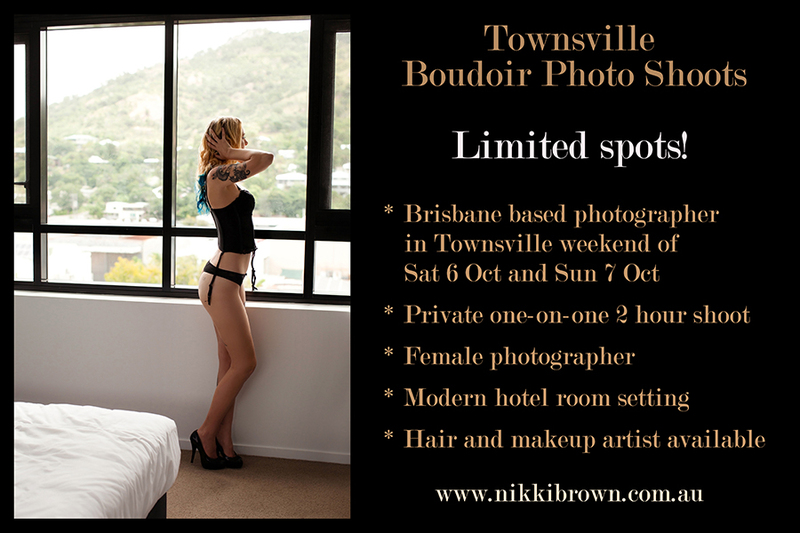 I book a Townsville hotel room for the weekend to photograph at, so no need to worry about whether your house is a suitable location for your boudoir shoot. I’d love to shoot with you then. To view more of my work visit http://www.nikkibrown.com.au.